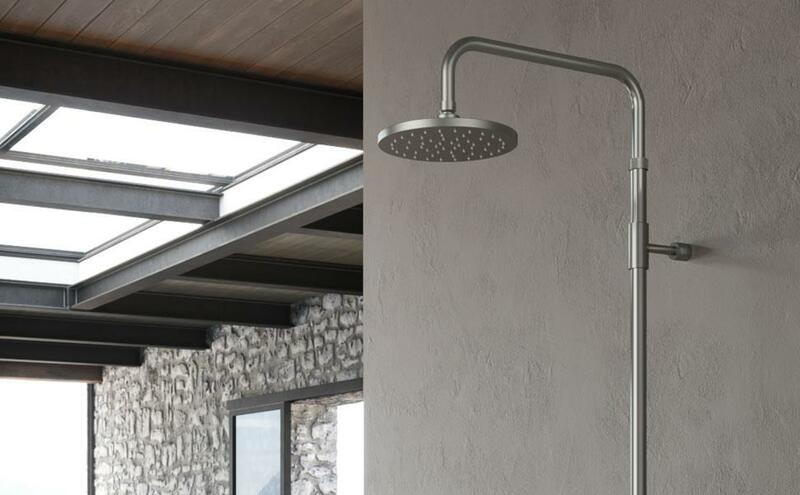 Exclusive to Ingarden in the UK, our high quality range of 304 outdoor grade and 316 marine grade outdoor showers and outside taps offer luxury, beauty, function and low maintenance. Perfect for outdoor kitchens, summer houses, swimming pools and hot tubs or just for cleaning kids (and dogs) off outside! All delivered direct to your door. 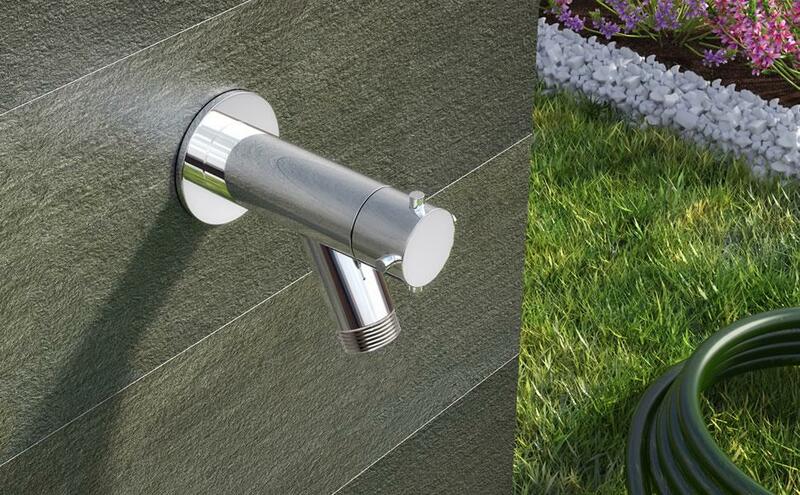 Outdoor Showers and Outside TapsExclusive to Ingarden in the UK, our high quality range of 304 outdoor grade and 316 marine grade outdoor showers and outside taps offer luxury, beauty, function and low maintenance. Perfect for outdoor kitchens, summer houses, swimming pools and hot tubs or just for cleaning kids (and dogs) off outside! All delivered direct to your door. Wall Mounted Outdoor ShowersExclusive to Ingarden in the UK. 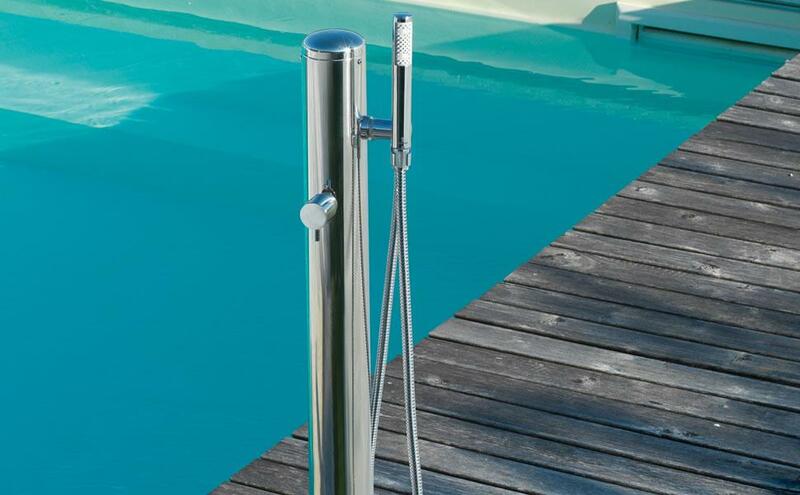 A beautiful range of high quality 304 outdoor grade and 316 marine grade stainless steel, outdoor, wall mounted outdoor showers . Simple single feed options or hot &amp; cold, double feed models with additional hand held showers ..... your choice! Floor Mounted Outdoor ShowersExclusive to Ingarden in the UK, a stunning, high quality range of floor-mounted outdoor garden showers in 304 outdoor grade and 316 marine grade brushed and polished stainless steel for use in gardens, summer houses, by swimming pools and hot tubs or to get dirty kids clean before entering home!! Outside TapsExclusive to Ingarden in the UK, a beautiful, high quality range of stainless steel outside taps in 304 outdoor grade and 316 marine grade stainless steel. 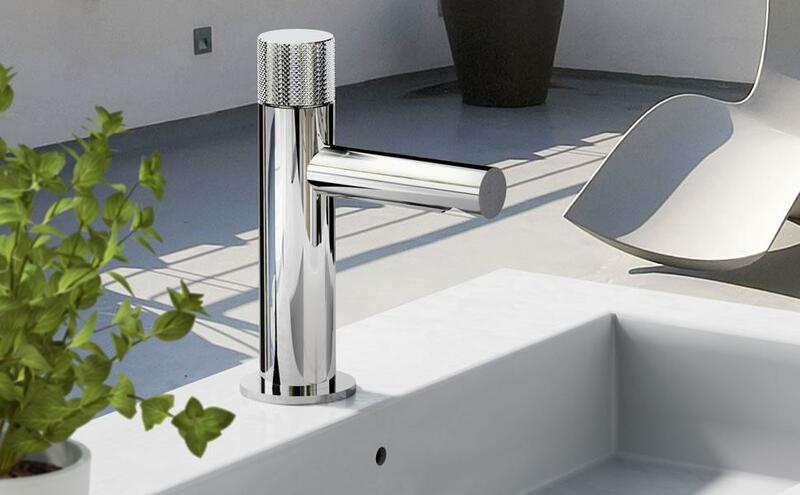 With these outside garden taps, both wall mounted taps and floor mounted taps, function does not have to equal ugly ! !